Life Story – From the moment you wake up to the moment you go to sleep and we capture how life is like RIGHT NOW. The sweet moments you might miss, the way you all wake up and bedtime routines. This is about capturing where you are in your relationships with each other, different developmental stages and each personality that makes up your family. This can happen on vacation too! Bring me with you! Postpartum Story – These can start from the moment your birth team walks out until you want them to stop. 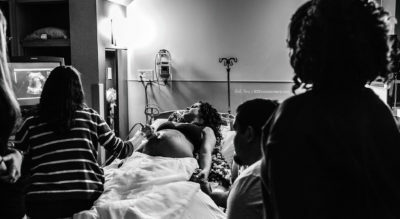 Capturing real postpartum and giving it a voice. I personally photographed self-portraits in my PP to help me with postpartum depression and truly believe that these sessions are very therapeutic. Business Story – Who are you? What sets you apart? What is your business really? From telling a birth story from a birth workers point of view to a non-profit, henna artist, hairstyles or a vet. We capture your company, your everyday. I also travel for these stories as they can be 3 or more days. 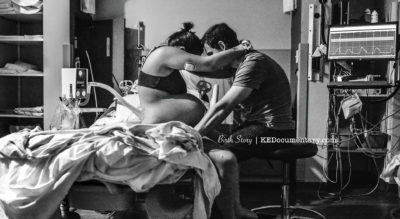 BIRTH STORY – is not the blood and the guts, It is a Love Story. The beginning of a life, the beginning of a new chapter in your life. You are never the same after the birth of your child. I capture the real, raw, 100% unscripted moments of your Story. From labor to 3/4 hours after your baby is born, if that means I’m with you 30 mins or 36 hours. I want to be a part of your Birth Team. 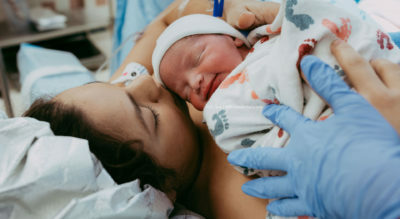 To capture the support of your birth team, emotions of birth and meeting your baby for the first time. This is a day that can never be repeated and I want to capture what that day feels like for you. Birth Photography is great for processing birth, seeing the story you might not have noticed and remember moments as you look back at your photographs and film. I’m on call from 38 week – 42 weeks, which means my bags are back, sitters are on call as well and I’m ready to head your way as soon as you call. ***Lastly!!! I offer two big packages. 1, I come to your from 38 weeks/42 weeks (or depending on your birth patterns) and we capture Day in The Life Maternity, Birth and Postpartum during my stay! This can be local or worldwide! The other is for those that want to capture the real moments and emotions from their pregnancy test until the babies the first year.